Garlic is a member of the family of the onion, leeks and chives. It is known for its powerful antioxidant activity and plays a vital role in the health and general welfare. 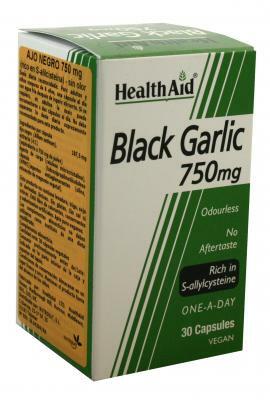 Health Aid garlic black has twice the nutrients than the normal white garlic, rich in antioxidants and sweet taste, without taste or odor commonly associated with garlic. A substance called S-allylcysteine?found only in the black garlic and shows that it is more powerful and beneficial to the body, helping to maintain a healthy heart, and the provision of support for high blood pressure and poor circulation. It acts as a powerful natural antioxidant. You can help maintain a healthy heart. You can prevent the accumulation of fat acid. You can help to stimulate the immune system. It can help in the Elimination of toxin build up in the liver. It helps to maintain the function of the liver. You can help improve digestion. 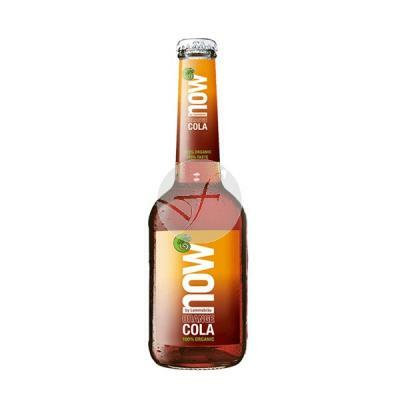 You can help improve the secretion of insulin and maintain the level of glucose in blood. Black garlic capsules can be taken to help protect the health of the heart, increases immunity and help digestion and circulation to improve the health and well-being for all. adults and children over 6 years of age, one capsule a day with water after meals and adults can increase up to two capsules a day if necessary. Do not exceed the daily intake recommended less that is recommended by a duly qualified person.